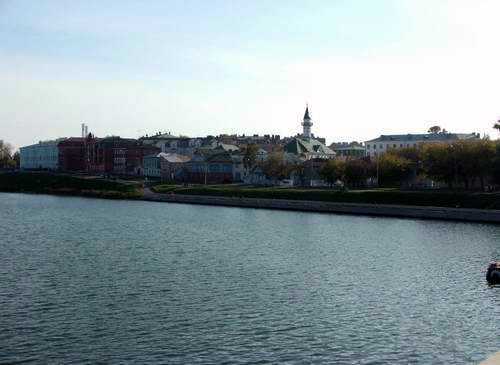 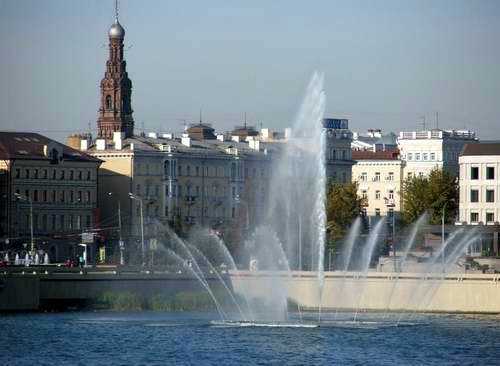 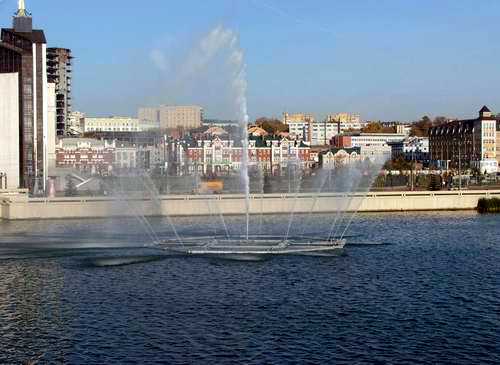 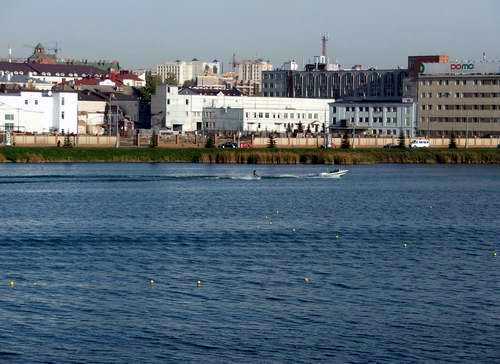 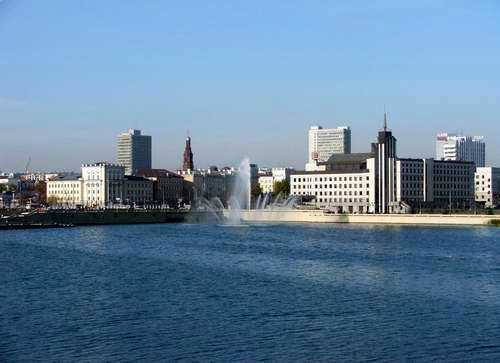 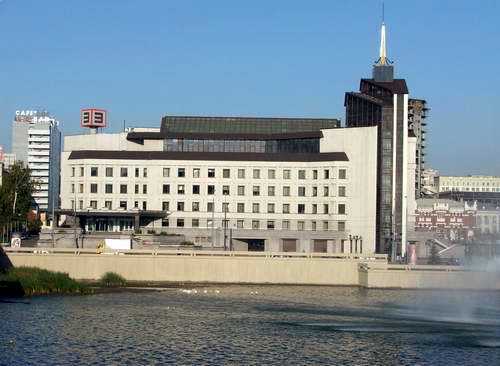 Kazan city has 3 lakes within its borders: Lower, Medium, Higher Kaban lakes. 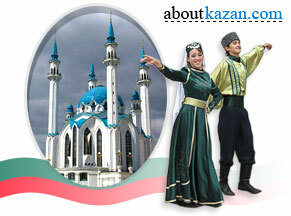 Here are some photos of Lower Kaban lake views. 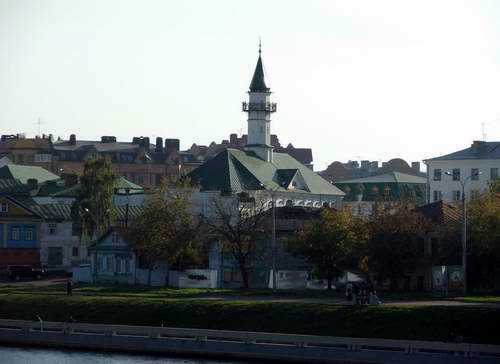 The Al-Marjani mosque (1766-1770) is situated on Nasiri Str., 17.